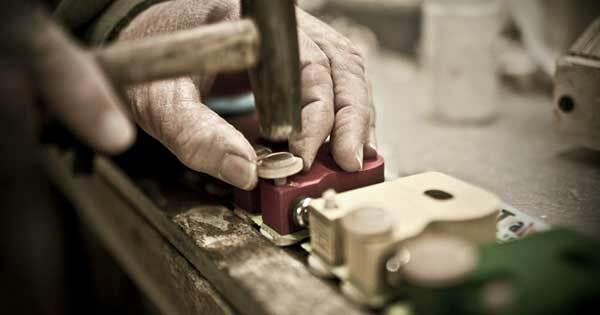 We discovered an awesome website called, A Portrait of the American Craftsman. Curated by Tadd Myers who highlights a great American Craftsman each month and includes beautiful photos, video and some soundbites as to what makes their livelihood so special. 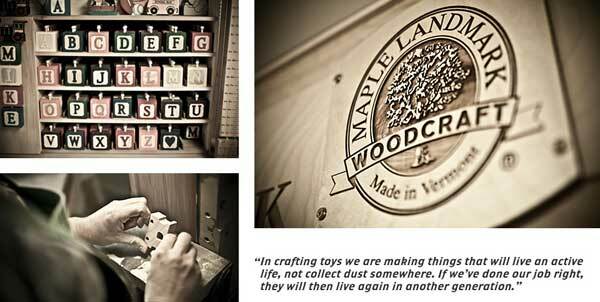 From this project we discovered, Maple Landmark Wooden Toys. We have a passion for wood toys and these folks do it right. They are located in Middlebury, VT and we hope to visit on our next trip to that beautiful state. One of the most unique craftsman builds stagecoaches. 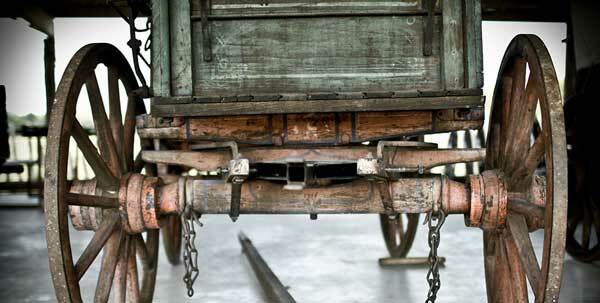 Do you know that people still make stagecoaches?! Yes and it takes 3 men up to 5 months to complete one. We’re thankful that Jimmy Wilson is still carrying on this tradition as the stagecoach is truly part of American history. For economic reasons, Made in the USA isn’t what it used to be but there are plenty of American craftsman creating heirloom products that can live on for generations. Seek them out and if you like what you see make an investment in your future and theirs by buying from them.